Harsh is our Senior Optometrist. 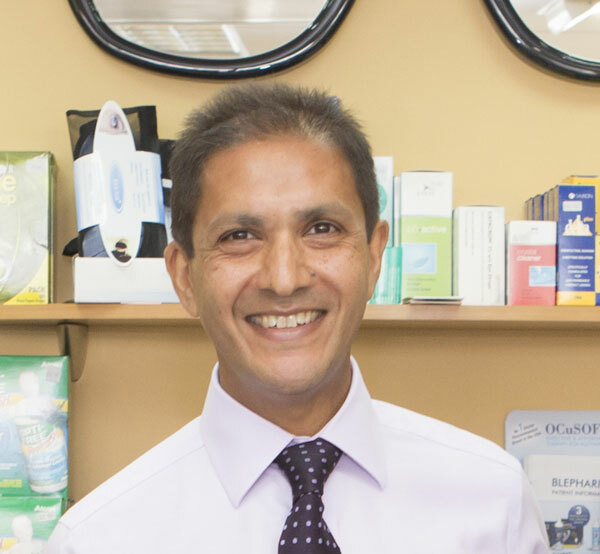 Qualified for over 30 years, he takes a keen interest in children’s eyesight and addressing learning difficulties, as well as specialist contact lens fittings, such as Eyedream or Keratoconus. In his spare time, Harsh loves running and gardening. He has completed several half marathons and through these has raised funds in support of various charities! One of his biggest achievements was trekking up Kilimanjaro a few years ago, and being the ambitious and determined individual he is, Harsh has now got his sights set on the Himalayas! You’ll often spot Harsh wearing his own glasses around the practice now – at last, he has succumbed to the “age thing”! 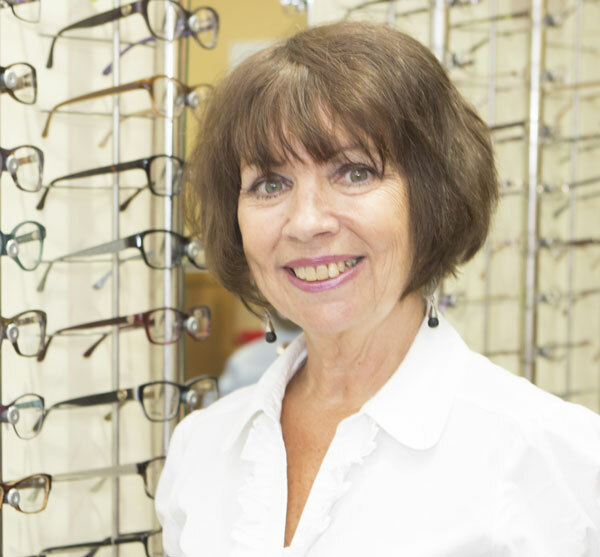 Lesley has been the “Face and Voice” of Eyewise for the past 20 years. She has built up a strong rapport with many patients over this time, who also know her from her role as Church Warden at Hillingdon All Saints Church. Lesley is usually busy in the kitchen, with her large and tasty repertoire of cakes. She also once made an appearance on a Christmas Eve “Food and Drink” TV special! As well as being a wife and mother of two, Lesley is now the proud grandmother of three grandchildren! 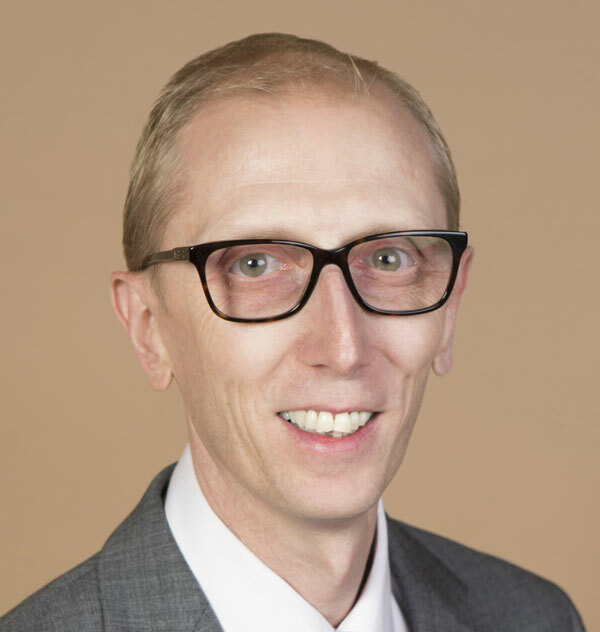 I’ve been an Optical Advisor at Eyewise since 2013. I’ll usually be the first person you see when you walk into the practice and am always on hand to help and give you advice about glasses and your general eye-care needs. In my spare time, I like to relax by cooking and my son and I are also avid supporters of Crystal Palace Football Club… though I’m not sure that he’s enjoying following them at the moment!